A lone wanderer on a rainy day discovers a secret so terrifying that it could threaten the very fabric of his sanity. Who are these strange people and what is the horror that has driven them to look for help from someone they have never met? What happened that week in the small New England town? The world would change forever. It is a darker place. Once learned, the mind is blasted into the realization that all we know is made possible by the constant vigil of a few brave souls. No one should know what is on the other side of the door they guard. There are dark secrets that cannot be erased easily from memory. All who hear this will know that soon our reality will change forever. And the darkness will either be stopped for all time or unleashed upon the world. The Boarder came to town to write a book about old churches. The book he writes is very different. A lone wanderer on a rainy day discovers a secret so terrifying that it could threaten the very fabric of his sanity. Who are these strange people and what is the horror that has driven them to look for help from someone they have never met? What happened that week in the small New England town? The world would change forever. It is a darker place. Once learned, the mind is blasted into the realization that all we know is made possible by the constant vigil of a few brave souls. Chris Jenisen returns to fight corruption from the rift. 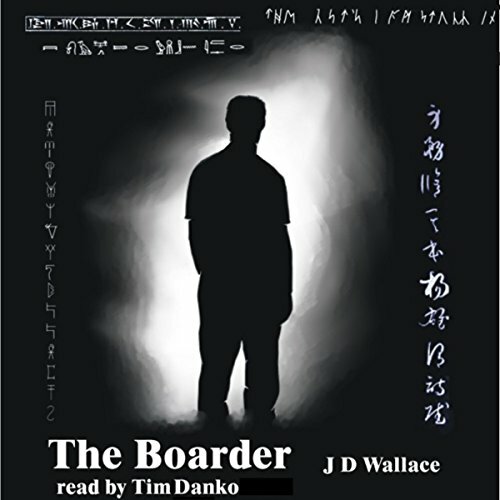 This is the second book in the Boarder series. An ancient evil from another world has crossed over and must be destroyed before it can spread destruction in our world. New friends help him in his ongoing struggle to defend our world. 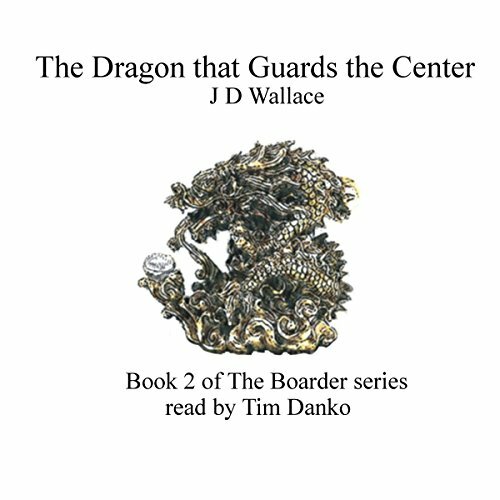 Chris Jenisen returns to battle corruption in the jungles of Southeast Asia. Maria Drakson joins on a mission of her own. 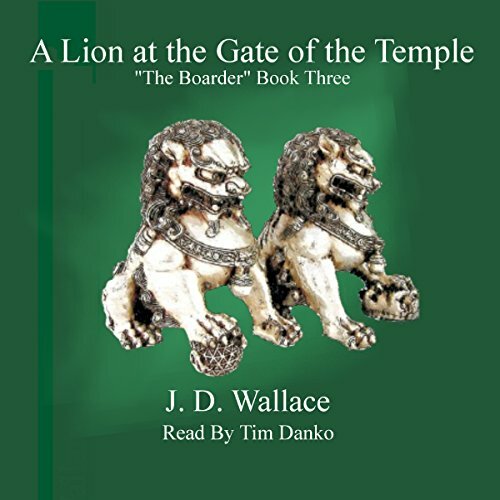 New friends and treachery meet them as they seek to unravel the mystery of a lion at the gate of the temple.